Looking for a fun run/walk and a chance to help raise money to provide scholarships on campus? 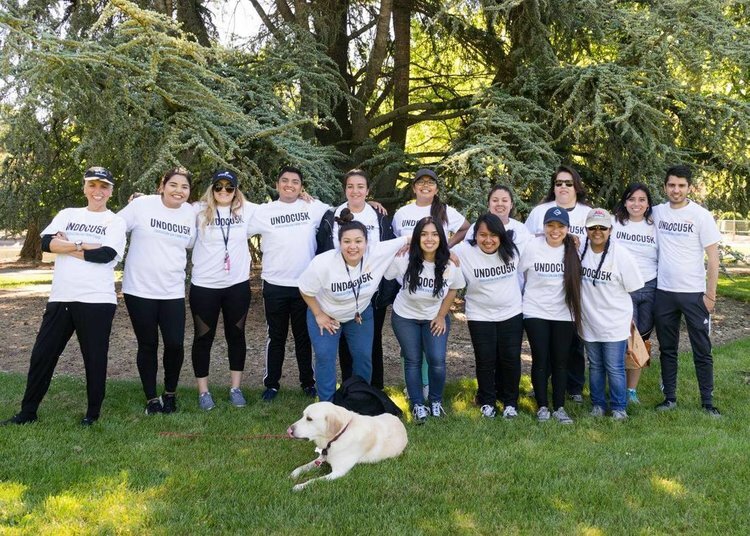 Join Students for Quality Education in collaboration with SSU DREAM Center this year for our Third Annual Undocu5k: Educación sin Fronteras happening on March 31st, 2019. This event is for everyone! Invite your family, friends, and community to this student-led and student-run event. Tickets available through the Sonoma State Box Office.